Vishraam Civaanta is a premium apartment offers you utmost privacy by providing apartments with no common walls. Ample ventilation and natural lighting, supreme quality amenities and close proximity to prime locations make it as a perfect luxury apartment for you. 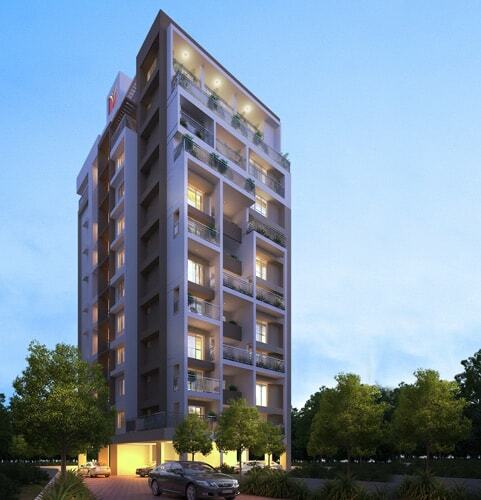 This 3 BHK Apartment located in Kottapuram, Thrissur. Controlled entry access, indoor games area, recreation area, designated cloth drying area, ample parking, high-security features and fitness studio are some of the key features.